Place students in groups to use websites and books to complete a task. Students, you are about to embark on an adventure to one of the great wonders of the world. 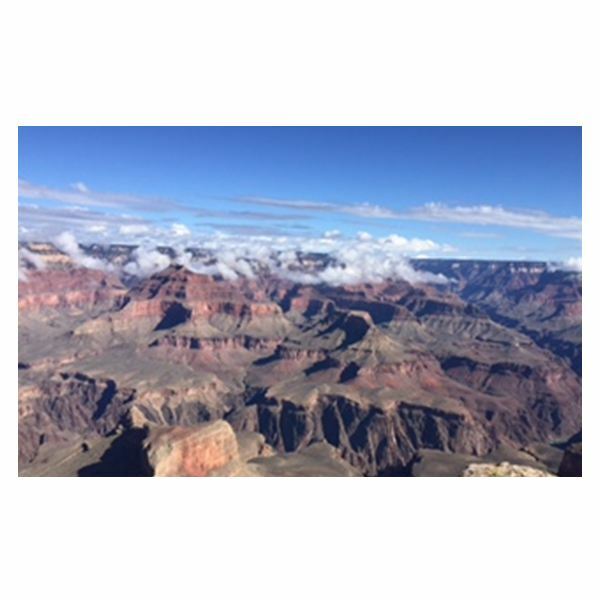 Each group will learn about one feature of the famous Grand Canyon in Arizona. Then we will all come together to share what we have learned. 1. 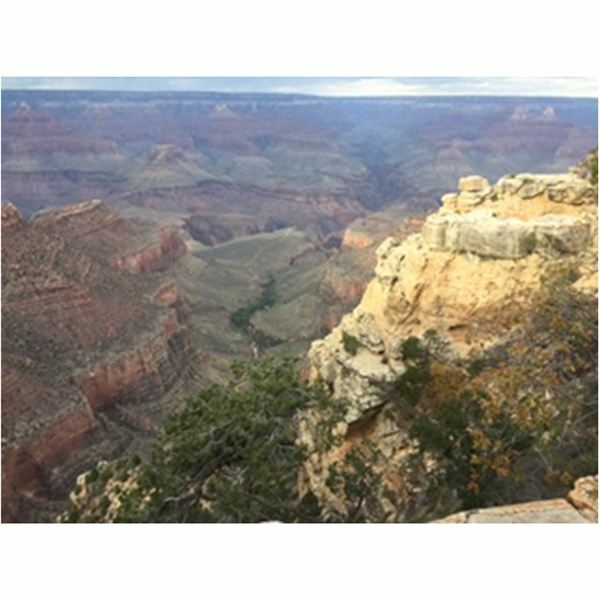 “Wildlife in the Grand Canyon"
Your task is to create a collage of pictures and drawings with labels of wildlife in the Grand Canyon. 2. “Grand Canyon’s Native American Tribes"
Your task is to list facts about the tribes and include drawings or models of their shelters. Your task is to present facts to the class using flash cards or a poster with accompanying pictures. Powell was a Civil War veteran who led a group down the Colorado River taking them through the Grand Canyon. His group is believed to be the first group to take this trip. Your task is to dress like one of the members of Powell’s group and describe the adventures you had on the trip. 5. “Map of the Grand Canyon"
Your task is to draw a map of the Grand Canyon and include the bordering states and the Colorado River. Now that you have completed and presented your task to the class, it is time for you to evaluate your work. Think honestly about the job that you did on this lesson. On a scale of 1 to 5 (5 being the best) respond to each of these statements with a number. I hope you enjoyed our “trip" to the Grand Canyon. Someday you may travel there, if you haven’t already, and you will find that it is more magnificent than you ever expected. Traveling helps you appreciate the spectacular planet on which we live. Lomberg, Michelle. Wonders of the World: Grand Canyon. AV by Weigl, 2013. Photos courtesy of Patricia Gable. O’Connor, Jim. Where is the Grand Canyon? Grosset and Dunlap, 2015. Thybony, Scott. The Incredible Grand Canyon. Grand Canyon Association, 2007. Frisch, Nate. Grand Canyon National Park. Creative Education, 2014.